From Stranger Things to Game of Thrones, it’s difficult to say whether there’s ever been a time where consumers have as much to watch as they do now. Thankfully, there’s no shortage of outstanding displays to watch it on either. 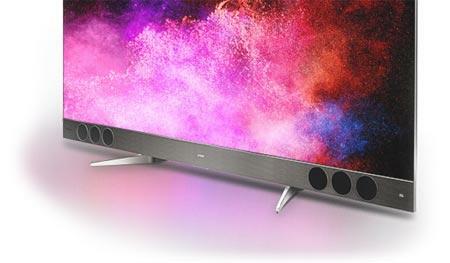 With more content-providers jumping on the 4K bandwagon, the much-anticipated pivot by major brands like Sony and Panasonic towards offering OLED and a widespread fall in the price-tag attached to getting a TV capable of running that content, it shouldn’t surprise anyone that ultra high-definition continued to be a major driver for the home entertainment space in 2017. Here’s what we'd rate the best TVs and home entertainment accessories of 2017. Whether we’re talking about the best of the best premium TVs available right now, or ones that reflect that the future of home entertainment might end up looking like, LG’s W7 ’Wallpaper’ OLED easily takes the crown. LG’s early investment in the OLED TV space continues to pay dividends for the company, allowing them to forge ahead into radical new design directions whilst also remaining competitive for picture quality. You can read our write-up of LG’s 2017 OLED range here and our full review of LG's latest OLED TV here. 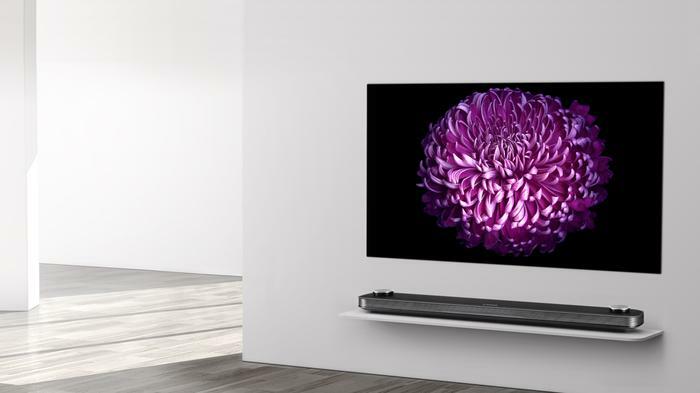 You can read our full review of the Sony A1 Bravia OLED here. With OLED still a little expensive for most, the notion that a company like TCL could bring QLED to the mid-range TV market is one that becomes very appealing, very fast. 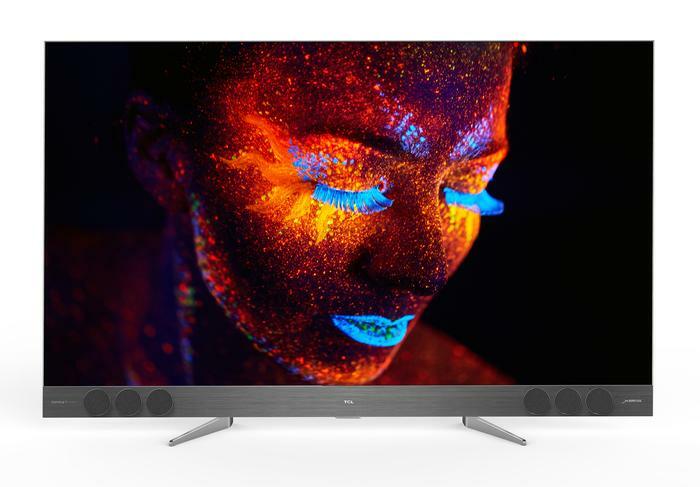 You can read our full review of the TCL X2 QLED here. You can read our full review of the Panasonic EX600U here. 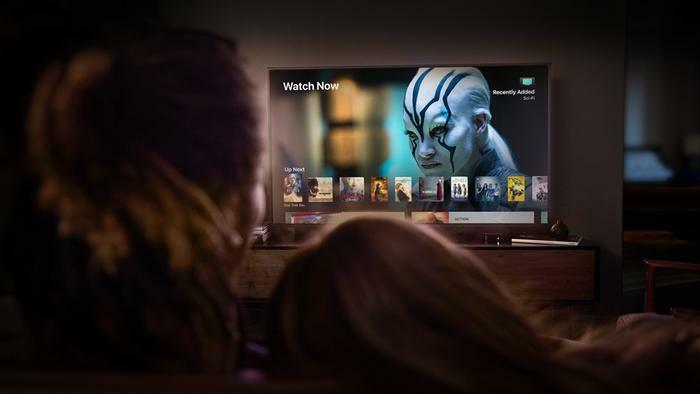 As SVOD services like Netflix, Stan and Amazon Prime continue to take a bigger and bigger bite out of our collective entertainment diets, the demands of customers for a device that brings all of those services together continues to do the same. While the field of players is already pretty varied, Apple’s newly-minted Apple TV 4K still walks away with the top spot - courtesy of impressively diverse roster of streaming services and the iTunes current dominance of the 4K VOD space. Toss in a 4K copy of every HD movie you buy on iTunes and the device a deal that’s hard to beat - especially if you’re Australian. 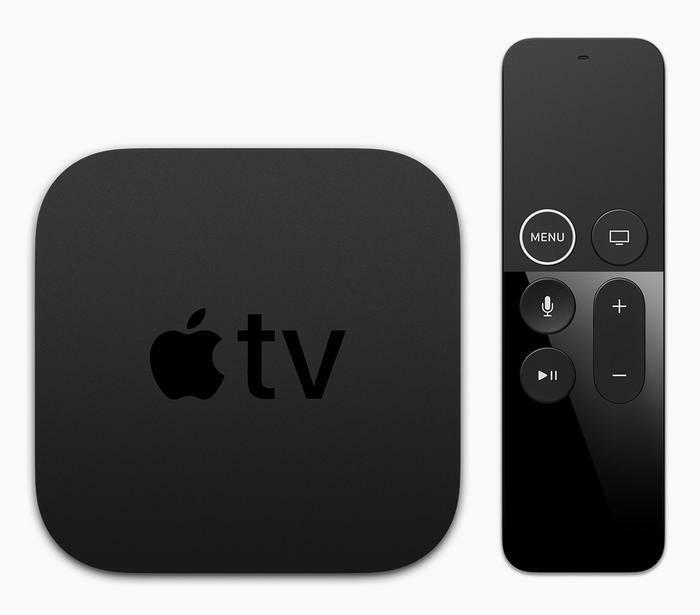 You can read our full review of the Apple TV 4K here. You can find the full list of 2017 Editors' Choice nominees here, our picks for the year's best gadgets here, smartphones here and games here.